Rather than dealing with your rusted out pop out frames and spending time on making the old, beat up frames good enough to paint, spend your time and money wisely and start from scratch. Ready to paint, straight, and new. 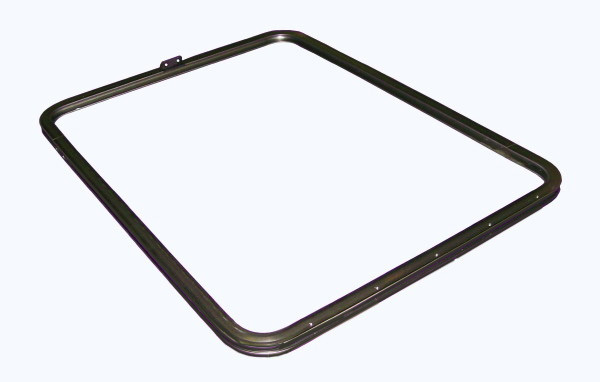 Click the button below to add the Bus Pop Out Window Frame - NEW to your wish list.